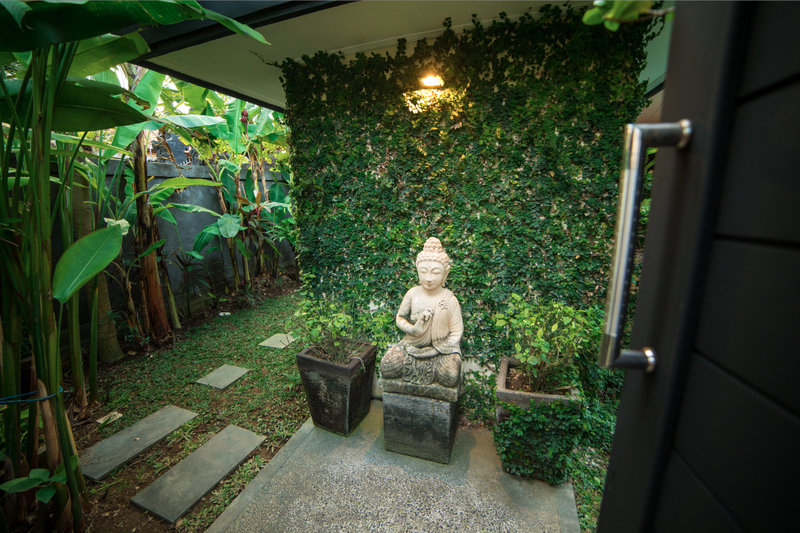 Large 2 bedroom villa on Batu Belig - a quiet and prime location. 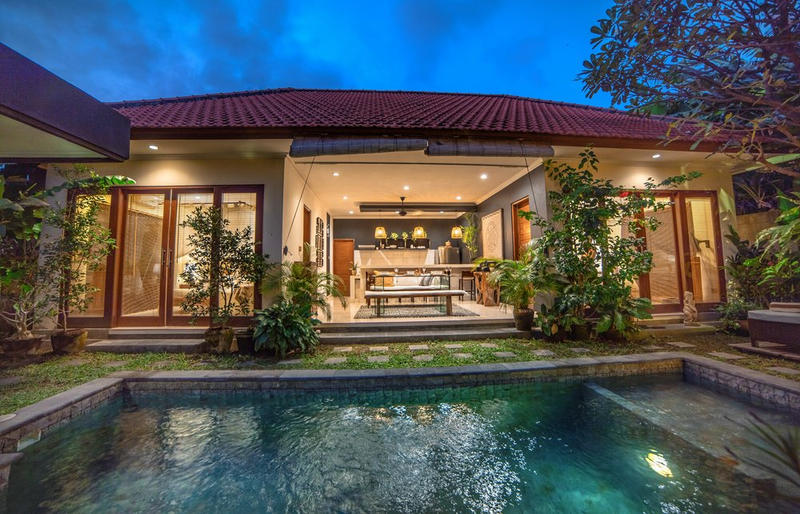 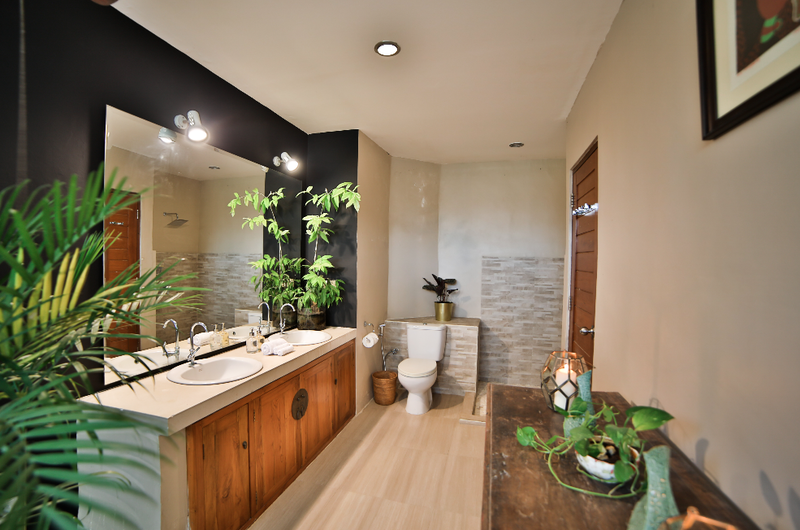 This exotic newly renovated villa is situated a 1 minute walk from the famous Gusto Gelato, and is just a short stroll away from some of the most popular hotspots in Bali such as KuDeTa, Revolver Cafe, and La Favela. 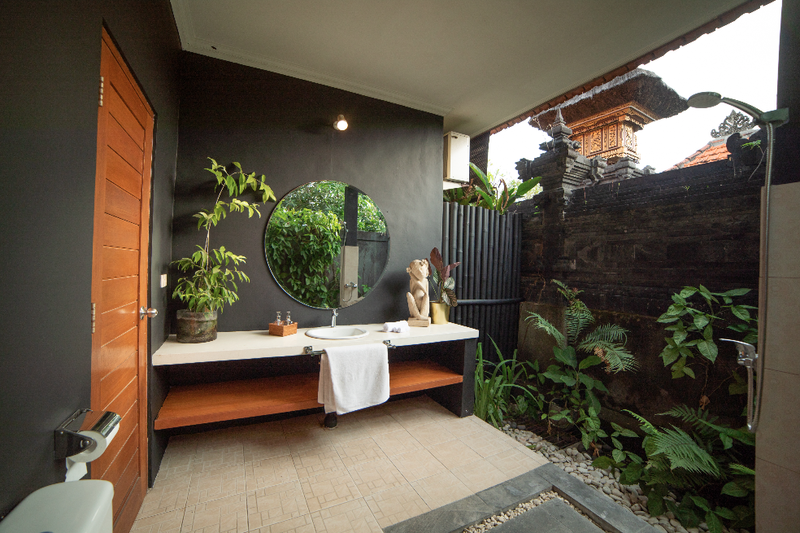 Upon arrival, guests are greeted with a refreshing beverage and cold towel. 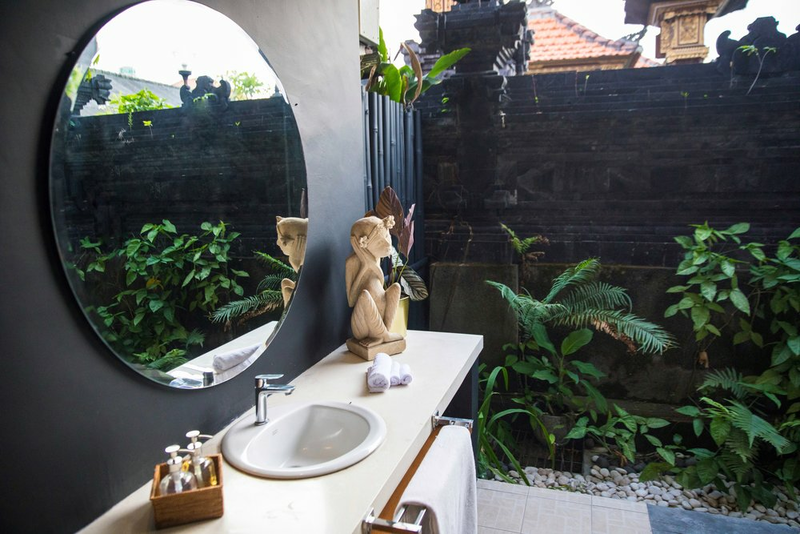 A welcome booklet offers all the information necessary on making your trip to Bali as smooth and relaxing as possible; delivery menus, phone numbers you may want or need, tour guide and driver contacts, maps, basic Indonesian word translations, and more. 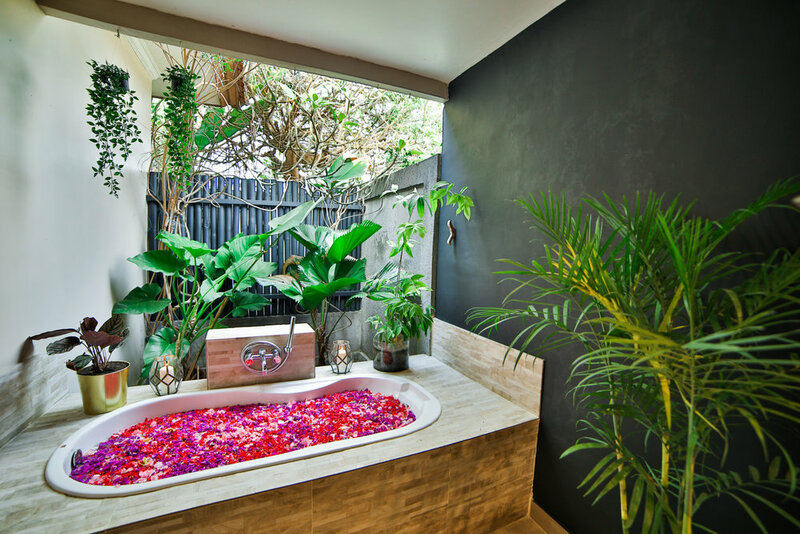 Villa Nala is your own private villa set at the front of a quiet laneway, with its own sparkling plunge pool bordering the open lounge living space, and surrounded by tropical greenery. 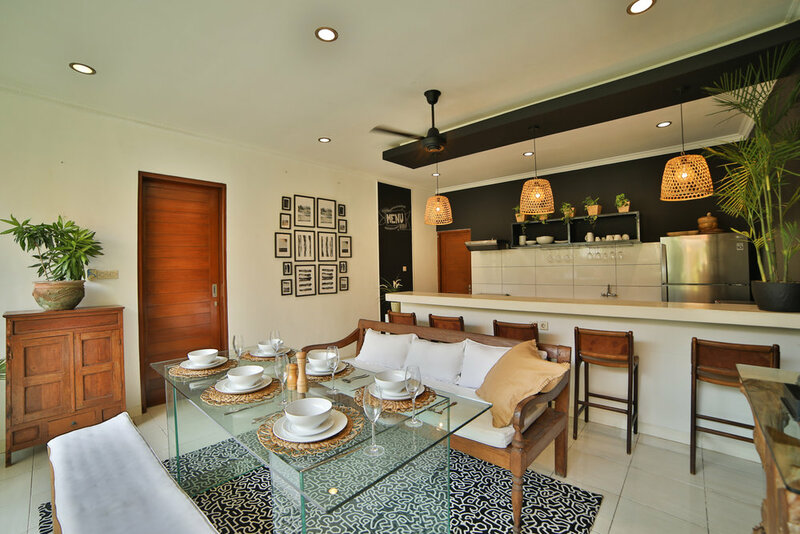 Sit at the kitchen bar for a drink and a chat, relax to a good book in the poolside hammock, or lounge in bed on a quiet morning and browse the abundance of western channels with a view of the pool or gardens from the floor to ceiling windows. 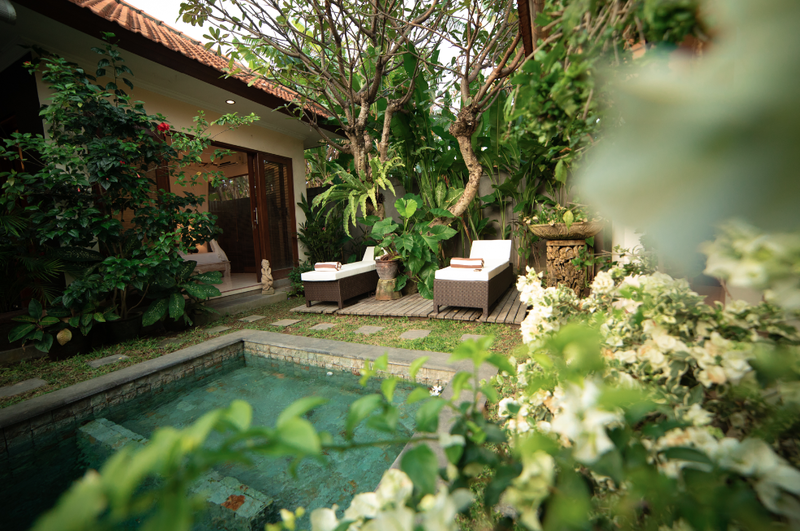 Large bedrooms overlook the Sparkling pool and tropical gardens.